Are you working into the world of website development services? If yes, then you must be aware that professionals have several tools for developing, managing and optimizing your website. In simple words, Drupal is a content management system with innumerable features that provide developers various opportunities in creating and delivering the smooth functionality of innovative websites. Modern framework for web development – Drupal8 is all about the latest object-oriented web development patterns. 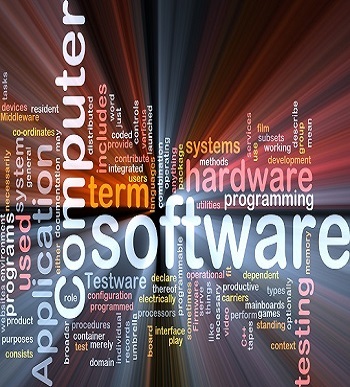 The code can be incorporated easily into the website by the dedicated professionals of software development companies. So, if you are looking to create a new website or migrate the existing one into Drupal powered platform, it will be highly inspiring. Perform better on smart devices – Drupal8 has the remarkable capability to log into and edit the site on smart devices. It helps to understand the most recent trends of mobile devices and that's why developers can edit the content of the website by a great extent with either data picker or numeric input. Other than this, Drupal8 has the feature of rich tools that is built into your site browser and operating system for choosing the most user-friendly option. Finally, you will be able to make necessary edits on the website so that the work is done in an easy and quick manner. Improved accessibility and usability – Drupal8 has strong administration interface that can be customized easily to fulfill the requirements of the administrator. The improved interface of this platform is easy to use for the ones who are juggling in several activities and at the same time, updating their website. Besides, the text fonts and colours are easily readable that makes the interface user-friendly. Flexible content display – This platform enable developers to create and modify a model of your content. 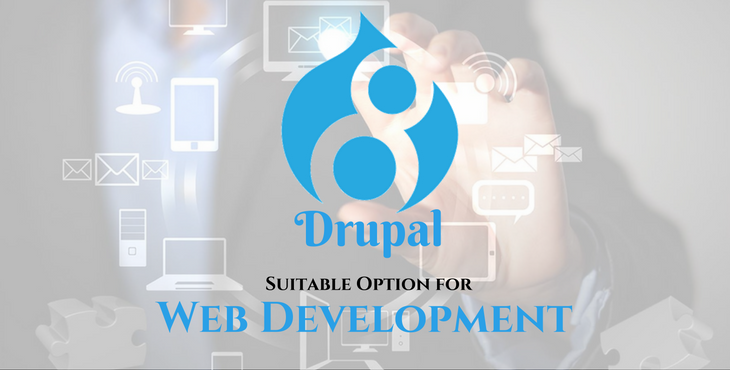 If you wish to focus on the website content or make the relevancy between two sections of web content, Drupal8 will offer exclusive features to manage it impressively and make the website much more interactive. Thus, if you are thinking to create a new website, using Drupal8 is the right solution. 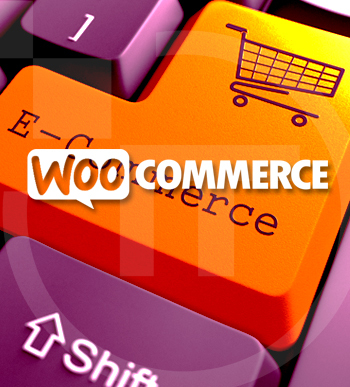 The platform ensures your website is easily recognized by visitors for several years. Besides, hiring a leading Software Development Company in India is a smart move to control your site effectively and grab the attention of more online visitors.